The old saying “Safety First” is especially important when it comes to snowsports. The National Ski Patrol, in keeping with its federal charter, advocates safe practices on the slopes and recommends wearing a helmet while skiing and snowboarding. At the same time, we all must realize that helmets have their limitations and are not the end all for safety. In addition to the proper use of helmets, the National Ski Areas Association (NSAA) has developed Your Responsiblity Code to help snowsports enthusiasts avoid injury and make their experience as safe and enjoyable as possible. NSAA has also prepared a helmet safety fact sheet for your convenience, and compiled additional ski and snowboard safety statistics available in the pressroom at NSAA. In January 2008, the NSP named eight patrollers to its national safety team. These individuals bring years of experience and insight to the table. The NSP safety team has complied a series of tips to be used for targeted safety messaging. Ski areas and patrols are encouraged to talk about and teach these safety tips throughout the season to educate ski area guests and employees. There are other safety considerations beyond helmet use all skiers and snowboarders should keep in mind. The most obvious starts before you even get to the slopes, with knowing how to dress appropriately for the conditions outside. 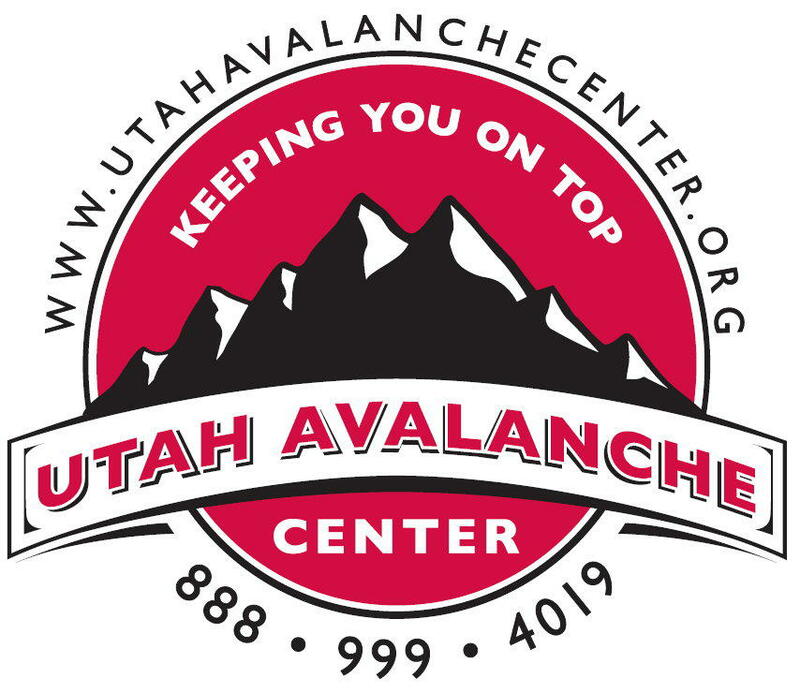 Adventure seekers should be aware of backcountry avalanche safety and thrill seekers should know and practice park and pipe safety. The National Ski Patrol recommends wearing a helmet while skiing or snowboarding, but encourages those participating in the sports to realize that helmets do have limitations and are not a panacea for slope safety. Educating oneself about the tenets of Your Responsiblity Code, and skiing and boarding in a safe, responsible manner, are the best ways to avoid injury on the slopes. The National Ski Areas Association (NSAA) has prepared a helmet safety fact sheet, available here. Additional ski/snowboard safety statistics are available in the press room at NSAA. Contact your local ski patrol member or a safety team member for questions. Remember: NSP is working 365 days a year, and safety starts with you!